Somewhat unusual amidst this series that focuses on players whose most legendary work has become synonymous with their use of an equally famous Les Paul—this installment features an artists who logged much of his seminal early performances on a Les Paul which itself went on to become famous for its circuitous path in and out of the spotlight, while the iconic guitarist moved along to be better known for his use of other guitars. Nevertheless, the Les Paul owned and played by Keith Richards between around 1962 and 1967 is perhaps the most legendary of this Rolling Stones guitarist’s instruments, and has certainly gone on to become the most valuable. 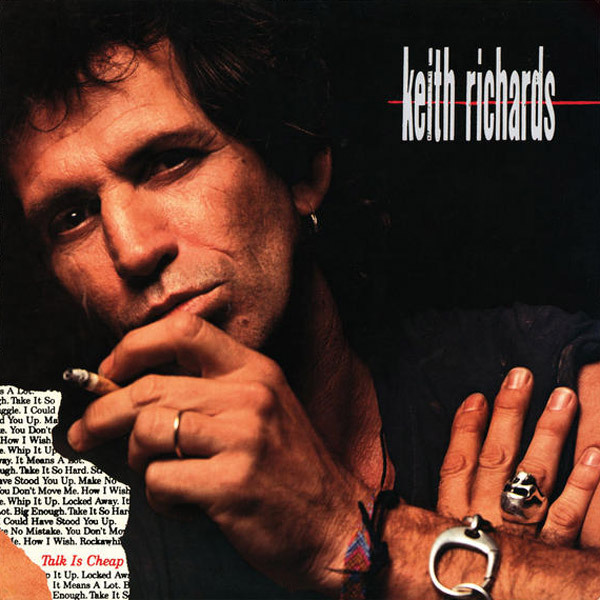 And amid all the talk of Eric Clapton, Michael Bloomfield, Jeff Beck and Jimmy Page as being the “firsts” of the Les Paul boom—the first players to discover this guitar’s power in a rock context, and to establish its place in the rock mythos—Keith Richards was in fact wielding his sunburst Les Paul long before any of these stars laid hands on Gibson’s seminal single-cut. And while Richards’s playing has never been considered archetypal of the British blues-rock lead-meister of the type that ushered in the age of this preeminent rock guitar, the Les Paul’s signature tone through a semi-clean amp verging on crunchy certainly makes sense amid the band’s sound, and Richards’s meaty rhythm chords and tasty, wiry riffs. Throughout the early days of the Stones, the Les Paul was one of Richards’s most prominent guitars. The Best-known photos of the era show him playing it on a Ready Steady Go! TV-show performance in Britain in ’64, and he also played it on a tour of the US that same year, when it popped up during the Stones’s performance on The Ed Sullivan Show. 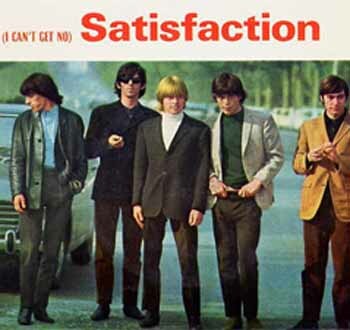 Early Rolling Stones hits purportedly recorded with the Les Paul include “Satisfaction,” “Get Off My Cloud,” “Let’s Spend the Night Together,” and “Little Red Rooster.” As seen in color photos from the time, just five years after it left the factory it was already faded to a deep amber burst with a little iced-tea shading around the body edges. While still in Richards’s possession, the Bigsby ’Burst was also purportedly loaned to Jimmy Page for some studio sessions, and was then loaned to Eric Clapton for use with Cream at the ’66 Windsor Jazz & Blues Festival. Accounts of the guitar’s travels from this point onward tend to differ. The best-corroborated rendition, again from Richard Henry, recounts that Richards sold it to Mick Taylor in 1967 when Taylor (also a future Stones guitarist) replaced Peter Green in John Mayall & The Blues Breakers, but not before that other former Blues Breaker, Clapton, borrowed it for a live show with the outfit in 1966. Following this path, the “Keith Burst” returned to the Rolling Stones fold when Taylor replaced the late Brian Jones, playing it prominently during the Stones’s Hyde Park concert in July of ’69. Taylor and Richards both then played the Les Paul on tour of the States later that year. The “Keith Burst” surrendered its Stones-hood once again, and forever after, in ’71 when it was either, a) stolen from the mansion Nellcote in southern France while the band was recording Exile On Mainstreet; b) stolen from the Marquee Club during a Stones performance; or, c) given (or sold) to Heavy Metal Kids guitarist Cosmo Verrico to replace one of his that was stolen. In any case, Verrico eventually sold the Les Paul to Bernie Marsden of Whitesnake, who finally concluded the “Keith Burst’s” star ownership by flipping it to private collector Mike Jopp a week later.